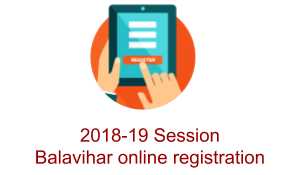 Online Registration is now open for families interested to enroll in the Bala Vihar program for grades PK-12 and Adult Vedanta classes for 2018-19 session. 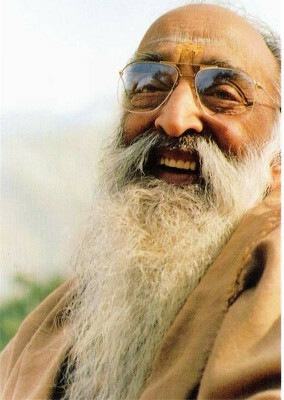 CMSD offers Shishu Vihar, Bala Vihar and Yuva Kendra for children entering grades PK-12 and Bhagavad Gita classes for Adults, Regional Vedanta Study groups, Devi Groups, Jnana Yajnas and workshops, Vedic Chanting, Gita Chanting, Bhajan choir groups, Summer Youth camps, and many other programs for the spiritual nourishment of the whole family. This entry was posted in Archive on May 24, 2018 by admin.